Unless you’re a drug dealer or criminal mastermind, I’d imagine you value your phone number, e-mail address, and credit card information. Throughout the course of interacting in the online and physical world, you’re often pressed to fork over that information even when the recipient doesn’t always engender a lot of faith in you. There’s nothing like a creep-o encounter on Craigslist to make you question your faith in humanity. What if you could pick and choose who you give your real phone number to and who you supply with a dummy number that routes to you? What if you could save your inbox from the bombardment of junk e-mails when signing up for a new service? Blur Premium Privacy Protection reinstates privacy in your life by doing all of this and more. Blur creates temporary masked e-mail addresses, phone numbers and credit card details so you’re completely in charge of your personal information. Who doesn’t want to be invisible to hackers? Blur also helps you manage and organize your passwords with included encryption. Your login information can be stored on mobile and desktop for one-click access. Meet a potential partner at the club and not sure if you’re ready to give them your direct line? Masked phone number. Traveling and uncomfortable with exposing your true credit card digits? Create a time/balance-managed alternative number (valid anywhere CC’s are accepted). A subscription to a private solution like Blur usually retails for $195 but AndroidGuys can claim lifetime security for just $49.99! 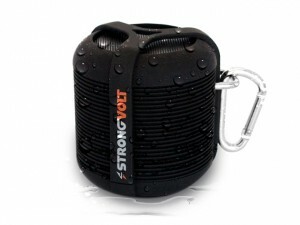 Don’t let a little water stop your party. 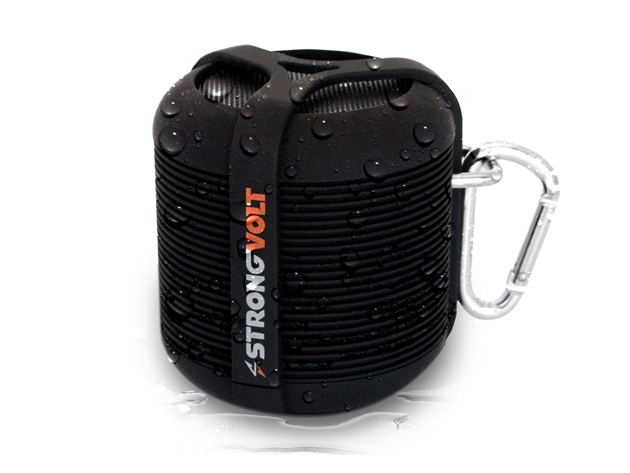 This water-resistant Bluetooth speaker, for just $34.99, packs power and durability. The post Last Chance: Blur Premium Lifetime Privacy Protection appeared first on AndroidGuys.